ECF recently commissioned a piece of research into Food Sovereignty. We accept applications for projects that work towards Food Sovereignty under our Social and Economic Inequality Aim (see Our Aims). 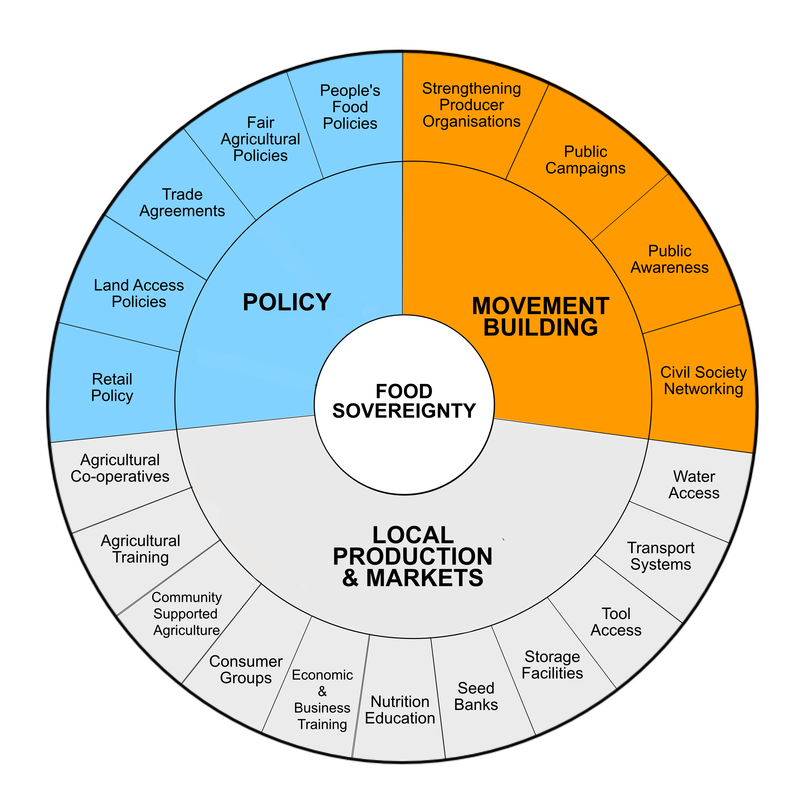 You can read the full report here, which explains what Food Sovereignty is and how ECF intends to help fund positive change in this area. If you have any specific questions about the report or any prospective application in relation to Food Sovereignty, you may contact the administrator.